"A crazy blend of boxing and backstreet surgery!" Boxing Surgery Simulator is an odd yet incredibly fun blend of both a boxing game and a medical simulation game, first up you start off in the ring where you must pop the speech bubbles as quickly as possible to give yourself a fighting chance in the boxing match. 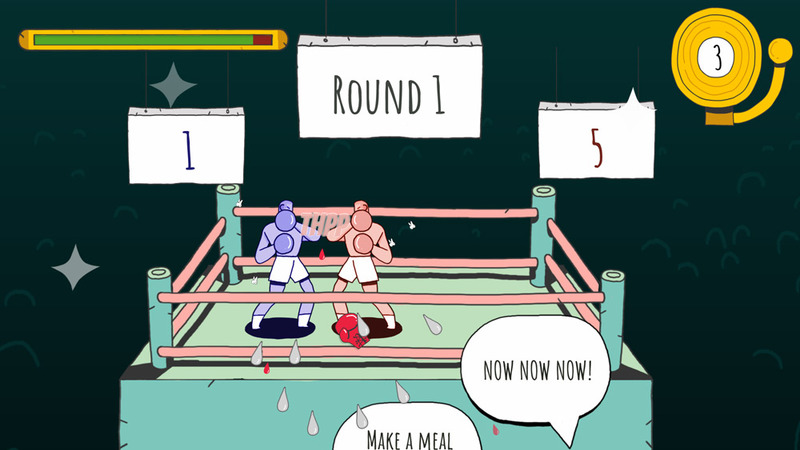 Between each round you then have to patch up the boxer as best as you can to firstly make sure he gets through the next round also make sure his injuries don’t get so bad that he gets knocked out or worse! You are given a list of very basic surgery tools such as a razor blade, a fish hook for stitching up cuts, a popsicle to soothe any bumps on the boxers head and a few other crude items, then between the boxing rounds you must identify what injuries he has and do your best to fix them in the limited time that you have. 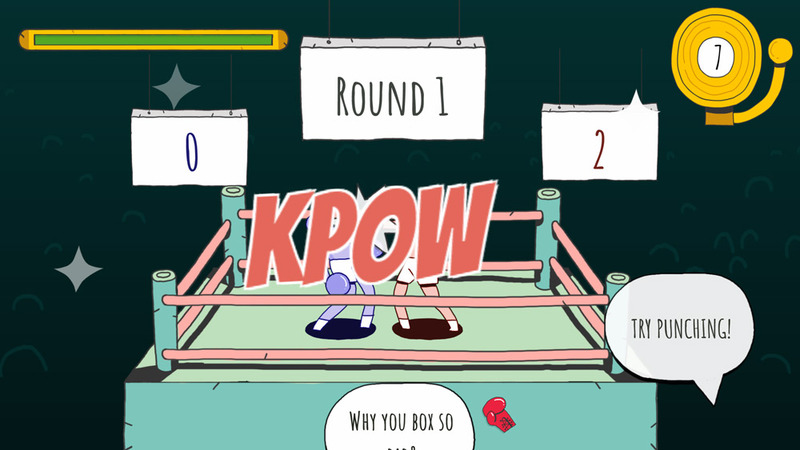 Boxing Surgery Simulator had us laughing but sadly the boxing side is not half as much fun as the surgery part of the game and it would have been nice to feel you had more control over the outcome of the boxing match but other than that there isn’t any flaws to what is a really fun, funny and enjoyable game. 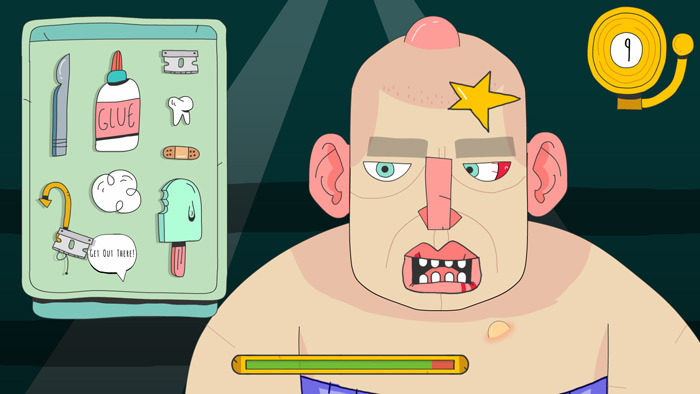 You can download Boxing Surgery Simulator here for free.